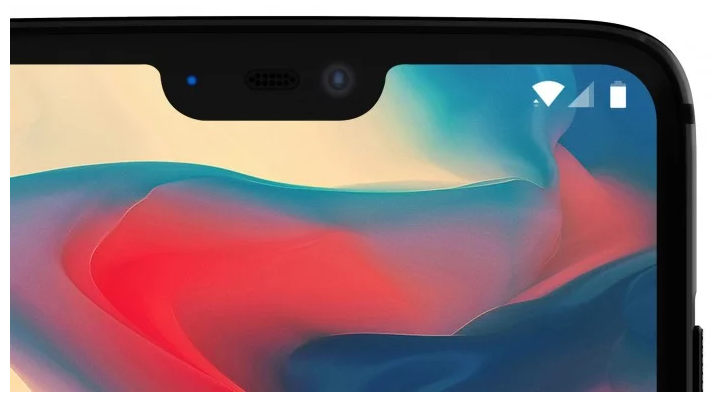 A lot of rumours have been going around for the past few days that OnePlus is going to introduce the notch design in their upcoming flagship. And as it turns out the rumours about the new OnePlus 6 are true. In conversation with The Verge, OnePlus co-founder Carl Pei acknowledged the fact that OnePlus has revamped their design. And the new OnePlus flagship is going to have the very trending notch. 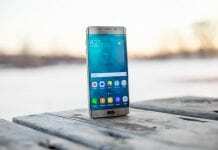 The cover image of the upcoming device revealed by the company confirms the notched display of the phone. 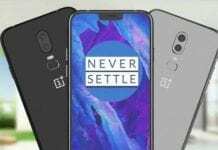 Pei also added that OnePlus is going to retain the 3.5 mm jack, which was very much expected as OnePlus has earlier stated the fact that they are not going to ditch the 3.5 mm headphone jack anytime soon. It’s good to have OnePlus retaining the headphone jack considering the current trend of companies removing the basic necessities from new devices. Carl Pei stated that the company has moved past the dilemma whether to include a notch or not. Pei says in order to provide more screen area to users, OnePlus had to reduce to top chin of the device to a notch. Many other companies have started embracing the concept of a notch on their devices after the trend was set when Apple revealed the iPhone ‘X’ in 2017. Pei adds “How big a notch is, always depends on your choices as a company. What you are essentially doing is moving the entire notification bar up, giving users more content on their screen”. He also said that the notch in the OnePlus 6 is smaller than the one on the iPhone and even provided the exact measurements for the notch (19.616mm x 7.687mm). Pei also addressed the question that why the device does require a notch. He says the notch will be creatively used to add functionalities. He even added that the notch is bigger than the Essential phone because they did not want to compromise on the quality of sensors, earpiece and the camera module. The notch has been around for quite a while now and we need to embrace what new the notch has to offer instead of hating it. Some app developers are finding creative new ways to make the most of the notch as if the notch was there to blend in with their apps. Instead of looking at the downsides we should look at the positives that the notch has rolled up in the sleeve to offer.